The clocks have gone back, the days are getting darker and random celebrities are coming out of the woodwork to power up the Christmas lights across the nation. Yep, it’s official: Winter is coming. So when my girlfriends and I decided on a little, British seaside town for a much needed weekend away, we were aware it might be a tiny bit out of season. 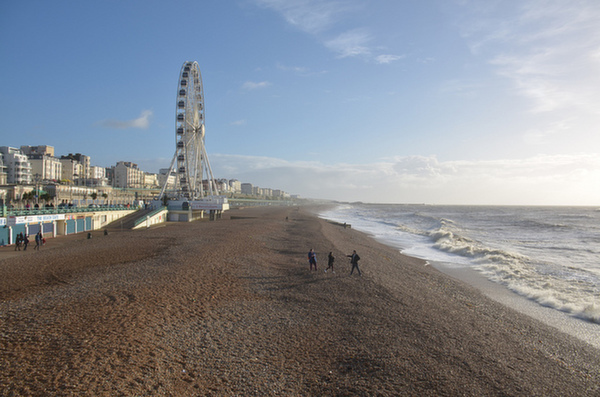 But this is Brighton, my favourite holiday town in the UK, and Brighton doesn’t rely on anything so fickle as English weather to show visitors a fun-filled and frolicsome time. Never have I ever seen such an abundance of cool drinking holes in such close proximity. It’s a pub crawling dream! And we’re not just talking your average, run-of-the-mill boozers you get on every street corner in England. 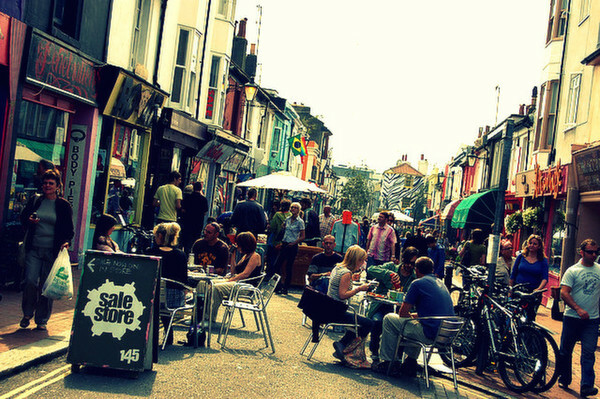 Brighton has a collection of pubs that truly feel unique with quirky décor and quality drinks. My favourites include White Rabbit with its ‘through the looking glass’ interior and mean ‘n’ spicy Bloody Mary; Office with its huge range of sparkling gin bottles glinting wickedly with temptation; The Hobgoblin with its excellent beer garden and alternative musical offerings; and for some late night fun, Riki Tik, a spacious Jamaican bar with 2 for 1 cocktail offers, Caribbean themed interior and some great dancing choons. There’s more to eating out in Brighton than picking up some fish and chips wrapped in newspaper… although admittedly these are pretty good. If it’s a bit chilly to walk the seafront with your supper, try award-winning fish restaurant Bardsley’s – a bit of a walk out of the town centre but worth it. Brighton has vibrant cafes and restaurants coming out of its ears. 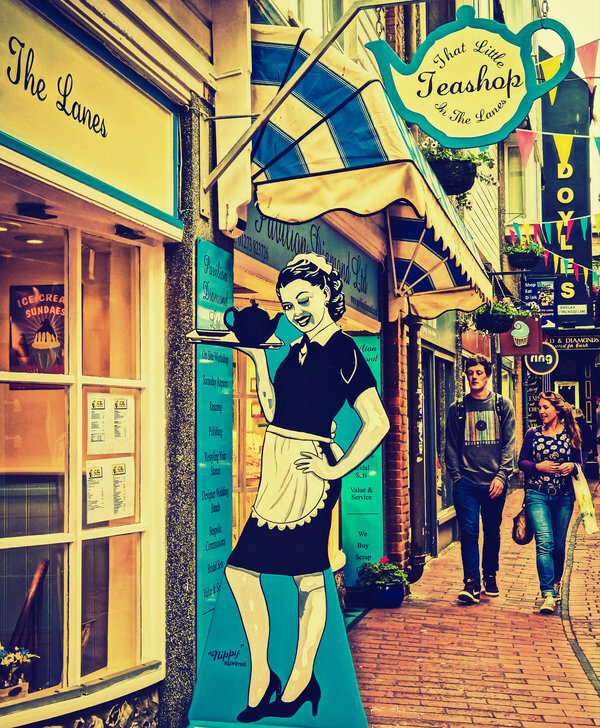 The town is a showcase for independent eateries with bags of character and it’s not hard to find delightful shops catering to a whole host of tastes and dietary requirements. The gluten-free and vegan crowd won’t be going hungry here! And the best bit is, there are lots of options for those that don’t want to break the bank. Iydea is a popular vegetarian canteen with daily, hot specials and a mix of salady goodness to pick and choose from. Pompoko is a small, no frills Japanese café and takeaway where you can sample a delicious and authentic main for a fiver… and it’s BYO. Another BYO option with a bit more of a dinner date atmosphere is Krua Anne, a tasty Thai in North Laine. 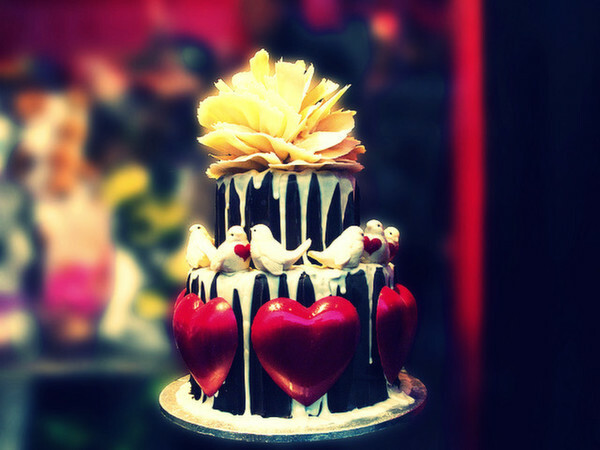 For those with a sweet tooth, Brighton is the home of the delectable and awesomely named Choccywoccydoodah – go forth and dribble over their incredible chocolatey window display. And of course, no trip to the seaside would be quite complete with picking up a few sticks of Brighton rock. 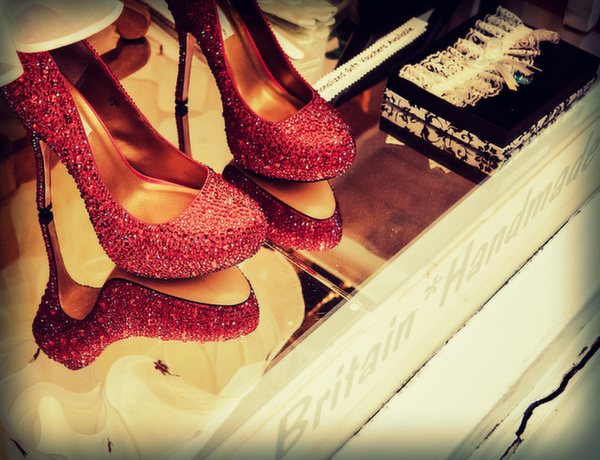 Get lost in Brighton’s famous lanes and alleyways and get ready to shop your socks off. 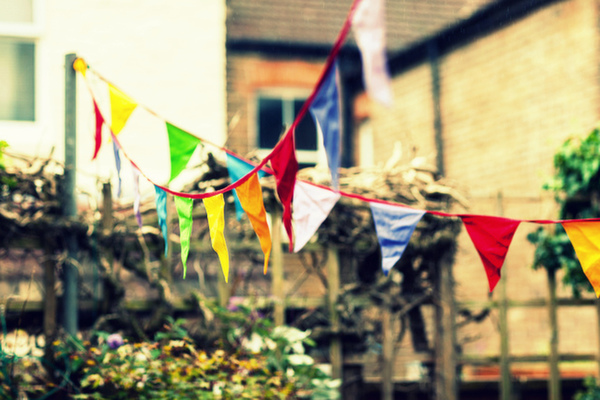 For those that heart a bit of vintage, there are sprawling flea markets like Snooper’s Paradise as well as unique boutiques and excellent charity shops. Check out Curioser and Curioser for fabulous, hand crafted jewellery and drop into the amazing Beyond Retro, a large warehouse style shop with tons of retro garments begging to be discovered. 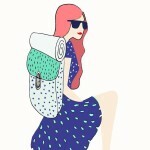 VintageBrighton.com is a great site for keeping updated with all the vintage pop up shops and fairs that the city plays host to. More shopping than you can shake a stick of rock at. So important for a short break! No need to worry about trekking for miles, wearing overly practical footwear and getting lost and grumpy trying to find your way from the train station to the lanes to the seafront and back again. 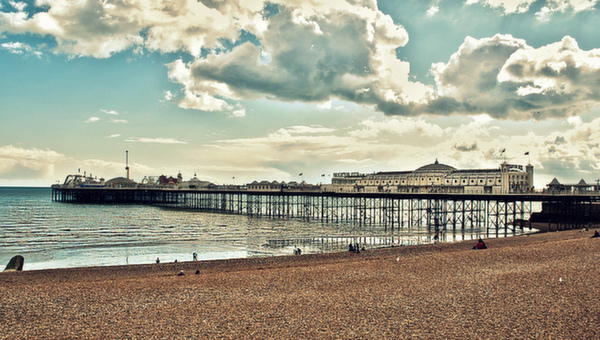 The main town area of Brighton is so compact it’s easy as pie to navigate by foot. Grab yourself a map or just wing it and enjoy discovering all those lanes and interesting finds along the way. 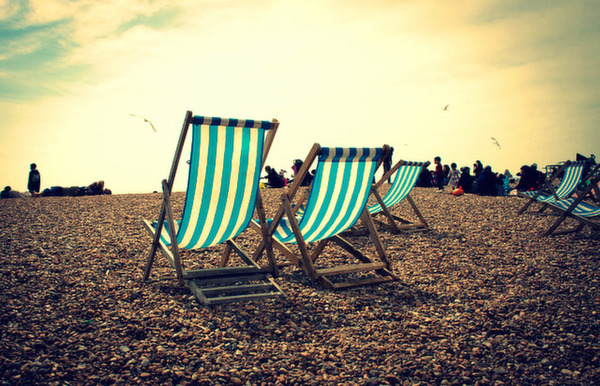 And if you do fancy getting out of town to explore nearby Hove or other places of interest, Brighton has an award-winning bus service just waiting to take you on your merry way. 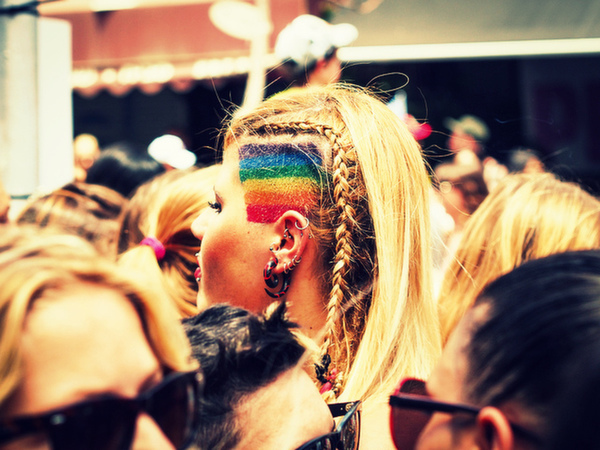 The unofficial ‘gay capital’ of the UK, Brighton Pride is one of the biggest, boldest and most flamboyant celebrations in the country, attracting thousands of revelers every year. But it’s more than just a great big party. The message of acceptance that runs through the city is what makes it special. 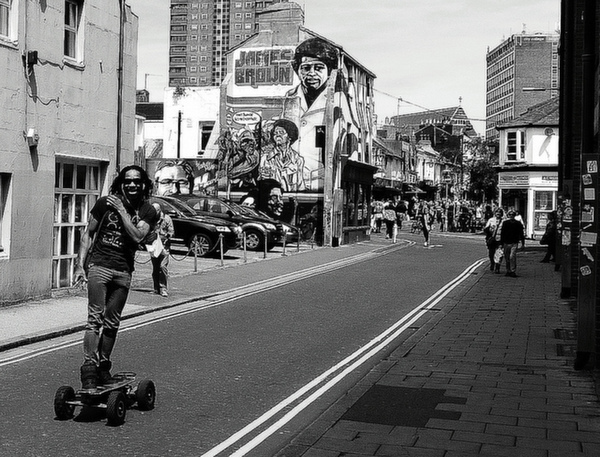 The ethos of having the freedom to be who you want to be (even if that does lead to the odd, over-zealous, pan piper playing the streets in public) and letting everyone else get on with being who they want to be too, gives Brighton a colourful and liberating streak that ‘s hard to beat. Ever have those boring weeks when there’s nothing to do and your calendar looks dismally empty? Sorry, Brighton doesn’t know what you’re on about. The town always seems to be over-flowing with fun festivals or art and culture events that are worth burning the candle at both ends for. It is the home of the biggest arts festival in the UK outside of Edinburgh and with several spacious green areas and the long seafront there is plenty of room for countless events and activities throughout the year such as Brighton Breeze the rally for VW enthusiasts and Burning the Clocks, a seasonal celebration which sees a fantastic firework and lantern display culminating in a giant bonfire on the beach. 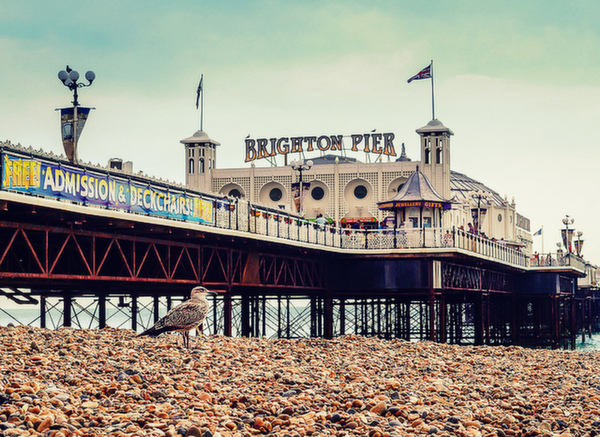 That’s not to mention the myriad of live music, theater and dance productions, art exhibitions and comedy shows that are constantly popping up – check out WhatsOnBrighton for current listings. There is something refreshing about being by the seaside with all that salty air and crashing surf. A buzzing spot in the summer sun, the beachfront is still enjoyable even out of season if you wrap up warm for a bracing stroll. Pick up a hot drink and enjoy! 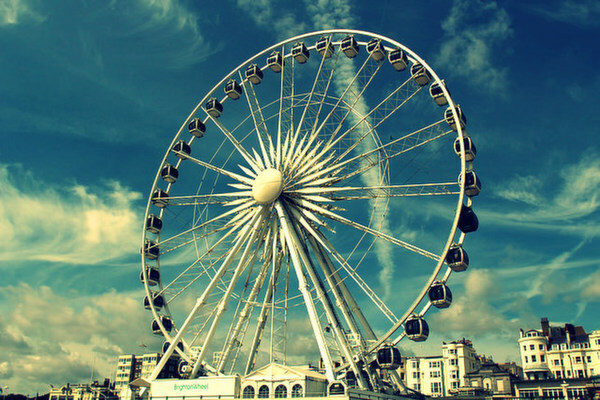 If you’re into kitschy fairgrounds, its worth dropping by the iconic Brighton Pier where you can also take in the sea views or if you’re a little more adventurous hop on the Brighton Wheel and see what it’s like to fly with the, erm, seagulls. 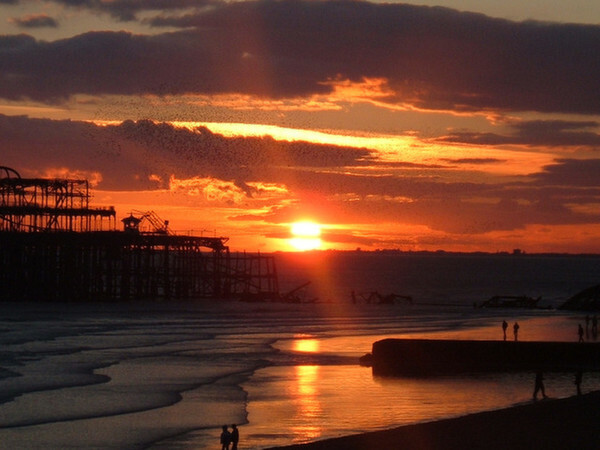 So ends my round-up of reasons why I love Brighton… tempted to go? You’ll love it too! Alex Saint is a writer based in Bristol, England – a place she calls home due to its friendly, diverse atmosphere and never-ending list of fun things to do. She loves tattoos, quirky fashion, pugs and, of course, travelling. I went to Brighton on an overnight trip in August to take some pictures for my blog... what a pretty place! For me the seafront is the best bit! I love Brighton, the unique shops, brilliant pubs( I am also a of White Rabbit), vegetarian food and amazing vibe. One of my favourite places to go when I need to escape London. Lovely post and I was going to compliment you on the photos as I love the deep contrast look! But I'll go check out who you referenced. Great post! I haven't been to Brighton since the summer but this is making me want to jump on a train and head there now!